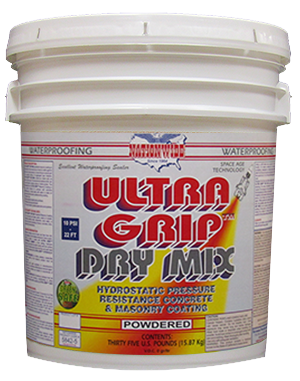 Epoxy based hand-kneadable putty that mixes in one minute for permanent repairs to damp, wet areas and underwater substrates. 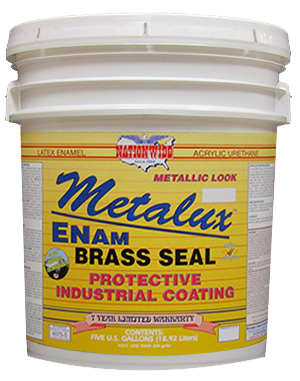 For fiberglass, metal, wood, concrete, glass, etc. 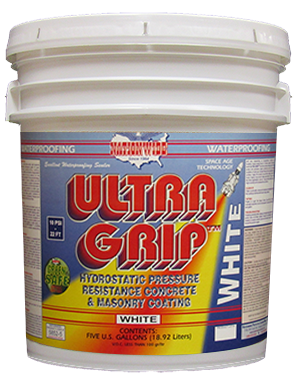 Commercial Grade Concrete & Masonry Waterproofing Coating that can Resist up to 10 PSI of Negative or Positive Hydrostatic Pressure. Great for Leaking Walls. 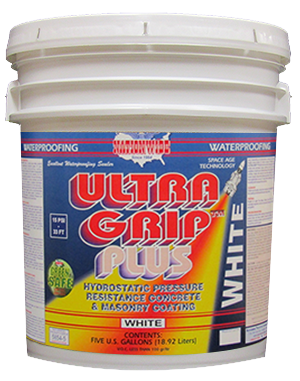 Powdered Coating for Waterproofing Above and Below Grade Masonry. 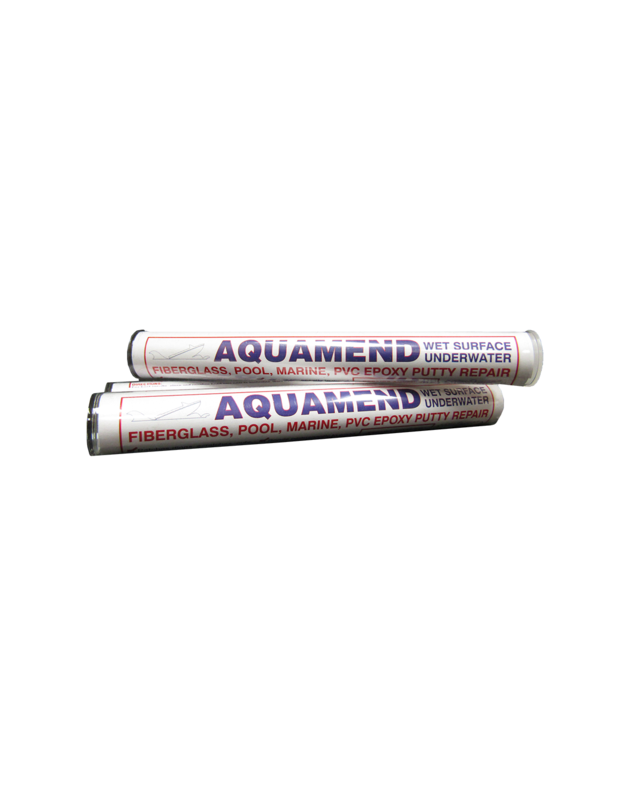 For Potable or Non-Potable Water Tanks, Fish Ponds, Basements, Brick, Concrete, Cinder & Cement Blocks.